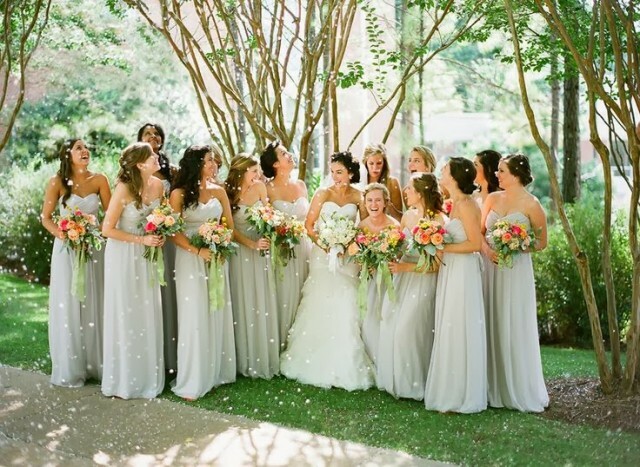 Did you find the right color for your bridesmaid dresses? If you are searching for information like this you are on the right destination! 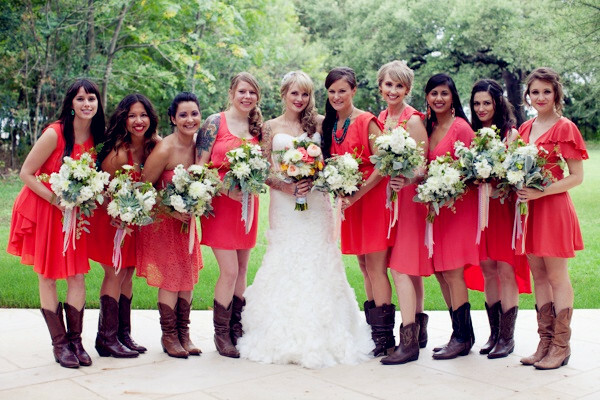 Today your Fashion Addict has wonderful collection of the best bridesmaid dresses for 2014. These dresses became popular and fashionable in 80’s when puffy sleeves and satin bows got the place in the fashion world. It is difficult to choose bridesmaid dresses, especially when the girls you chose have different body shape. And every color doesn’t suit to every skin tone and I must add here the financials too. There will be always one that will complain about the style of the dress and the color you chose. So be prepared about that! I have seen a lot of different bridesmaid dresses that didn’t catch my eye away and I got worried! 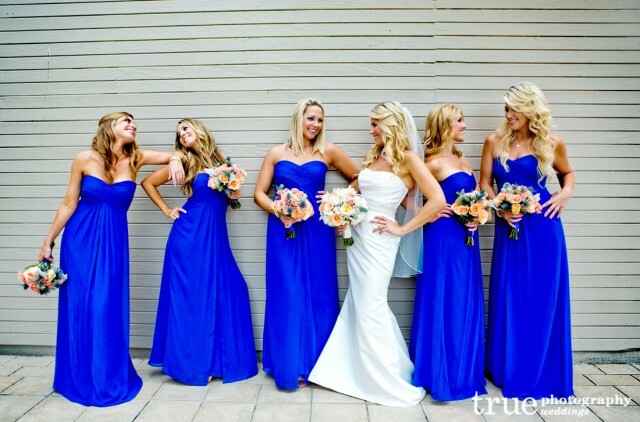 Bridesmaid dresses are important think that you should consider when you plan your wedding! For today I have some suggestions that are chick and cool and you can inspire yourself and made a similar creations. Metallic and black are huge hit. Black is elegant and classic. But, coral, pink and blue still have high rankings too. Look at the gallery and choose your bridesmaid dresses and stay up to date with the contents of Fashion Diva Design!